Established in Tampines(Singapore), our organization has been effective in taking over the local and domestic marketplaces as distributor of the product. 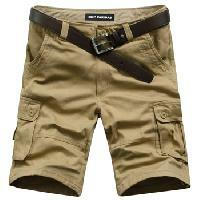 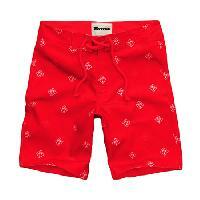 We are a trusted supplier of Mens Shorts, providing the lucrative deals to the widespread customers at easy terms. 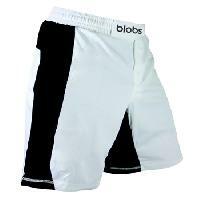 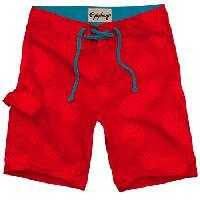 Our Mens Shorts have gained appreciation owing to their contemporary designs and patterns.